Showing 40 of 27548 results that match your query. 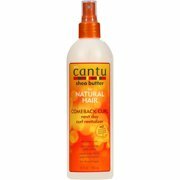 Product - Cantu Shea Butter Moisturizing Curl Activator Cream 12 Oz. 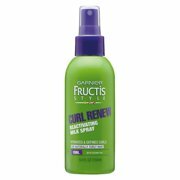 Product - AG Hair ReCoil Curl Activator 6oz "Pack of 2"
AG Hair ReCoil Curl Activator 6oz "Pack of 2"